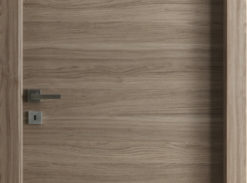 Benayat is the sole agent for one of the most sophisticated collections of wood floorings , security doors and internal doors . 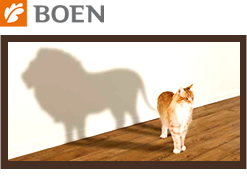 BOEN hardwood flooring is a natural product. As a procurer of timber BOEN has an important heritage to maintain. Constant dialogue with environmental protection authorities and organisations, investment in new manufacturing technologies allows us to continually reduce waste. Welcome to the world of MEISTER flooring. 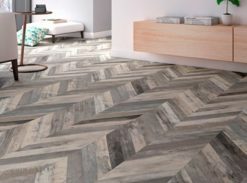 From design flooring to laminate, Lindura wooden floors, linoleum, Nadura flooring, cork to parquet, you can find a summary of all the MEISTER floors here. Classic parquet flooring, modern design flooring or totally natural cork flooring? Be inspired! 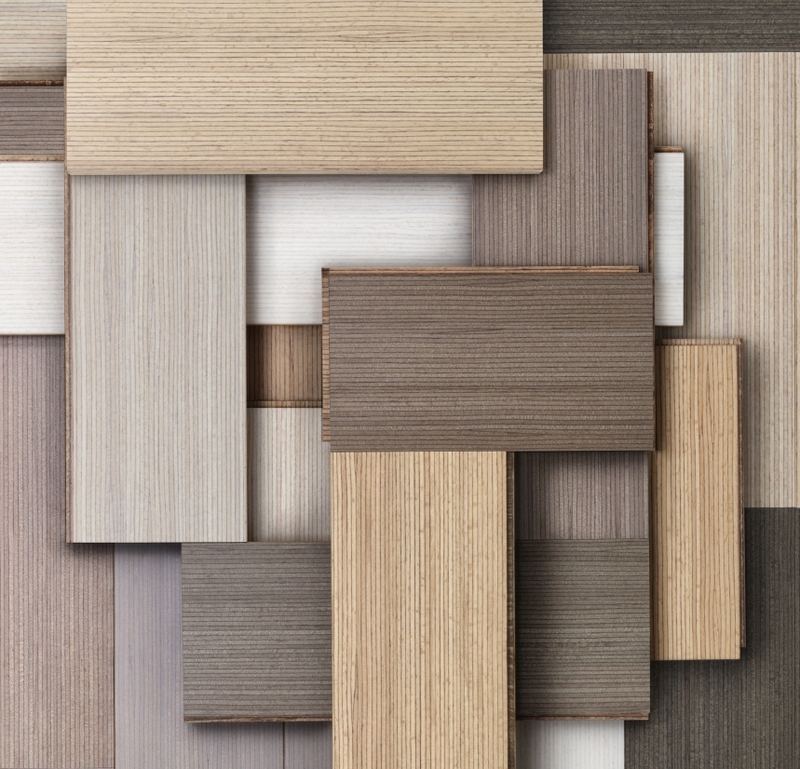 By the way: You can find out which flooring might be right for. Pollmeier is a family-owned business that was founded in 1987 as a factory for producing edge-glued panels for the furniture industry.You will be impressed by their unique collection of natural wood floors! FAUS INTERNATIONAL FLOORING was born as a carpentry workshop more than 60 years ago. Since then we have been growing up with a strong sustainability philosophiy commitment. The entire production process is integrated in Valencia (Spain), encompassing an area of more than 90.000 square meters. This is where our human team accumulates all the knowledge, experience and unique technologies that characterize our FAUS products, allowing us to create decorative solutions suitable for any home and situation. Constant evolution and innovation are aspects that characterize FAUS products since the beginning of our history. 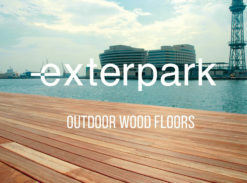 Exterpark is the origin and evolution of contemporary outdoor flooring. Deck with invisible patented system available in wood and WPC. Whether it will be a complete re-landscaping or evolving from the existing, Exterpark has enormous potential to materialize any aspiration with the goal to create an environment that never ceases to excite your senses.